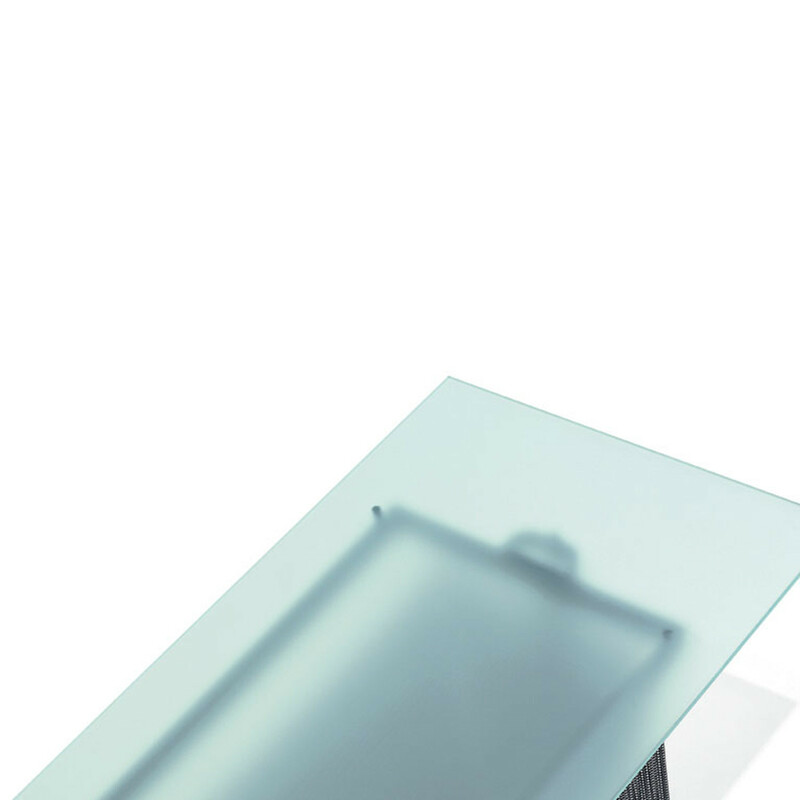 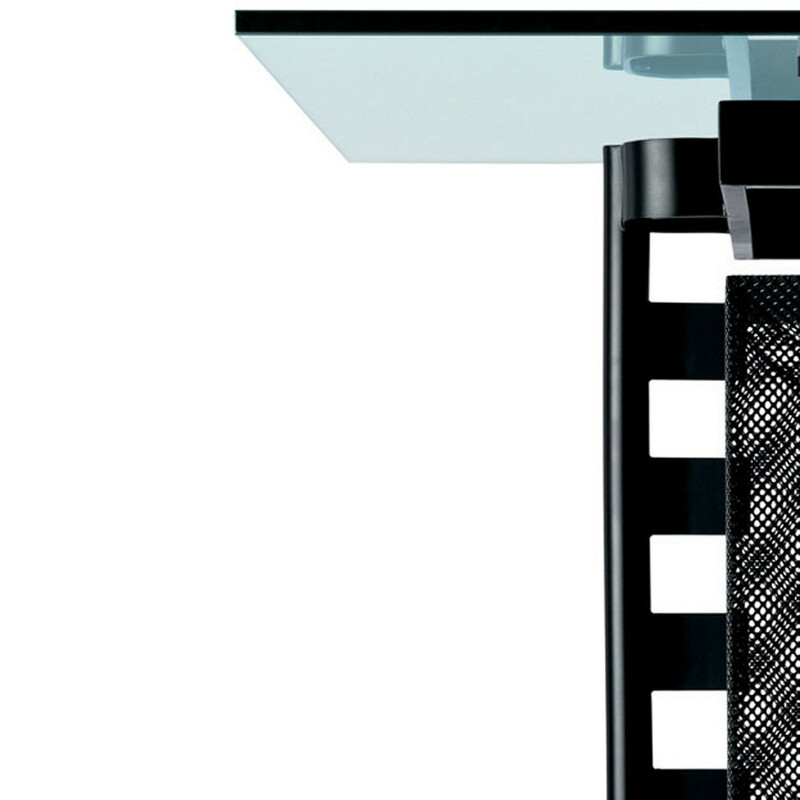 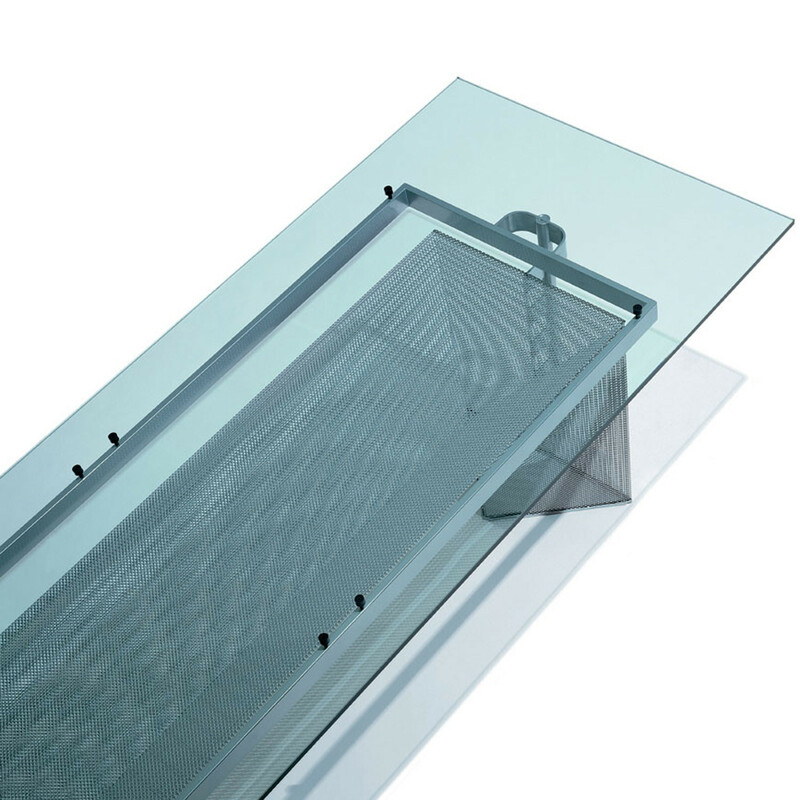 Tesi Table 609, designed by the great contemporary Italian architect Mario Botta, features a stove enamelled steel structure complemented with a glass table top, available in clear crystal or etched glass. 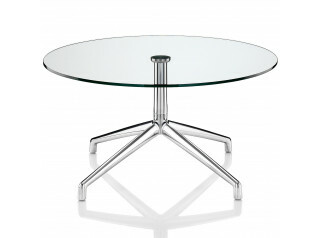 The geometrical shape of the Tesi Glass Table makes it a contemporary design furniture solution to be used within a modern dining room at home. 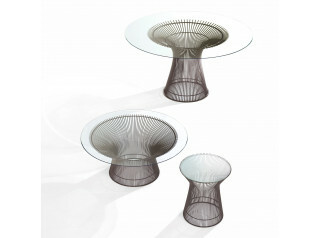 Tesi Table is also available as a coffee table. 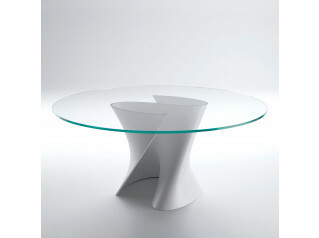 You are requesting a price for the "Tesi Table"
To create a new project and add "Tesi Table" to it please click the button below. 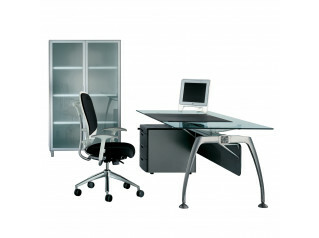 To add "Tesi Table" to an existing project please select below.